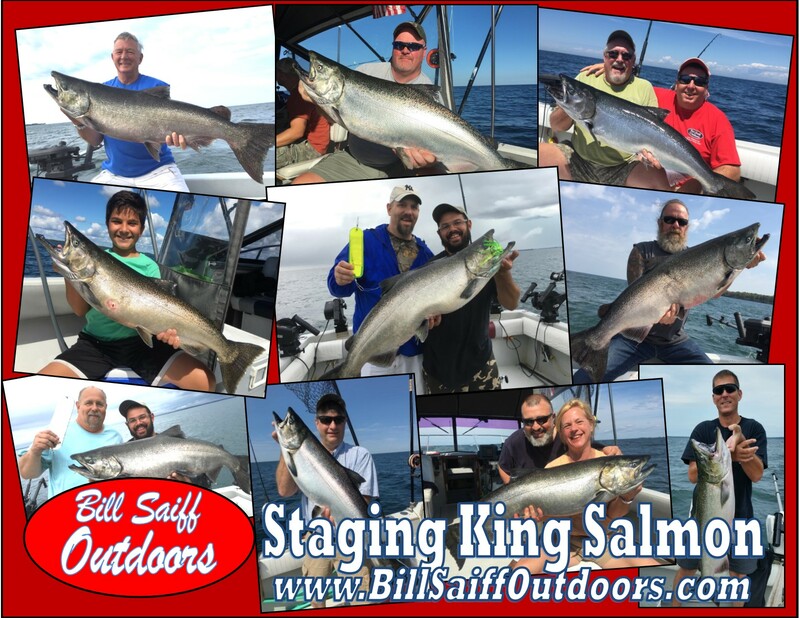 In 36 years of professional outfitting, we have never seen King Salmon fishing better than it is starting out in 2018′ The combination of strong bait fish populations, temperature and an over abundance of “naturally reproduced” Salmon has led to fishing conditions that rival the BEST we have ever seen! 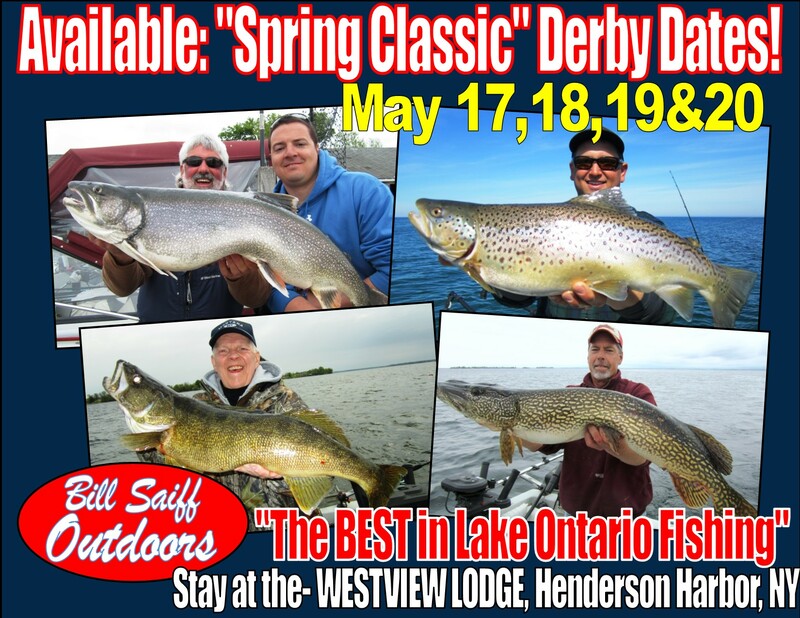 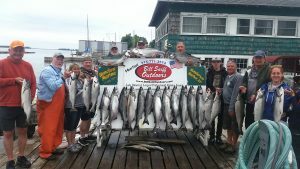 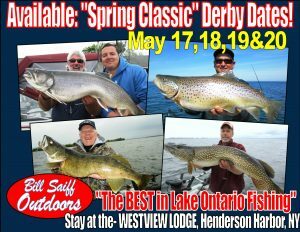 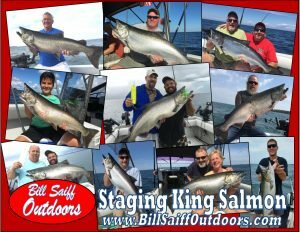 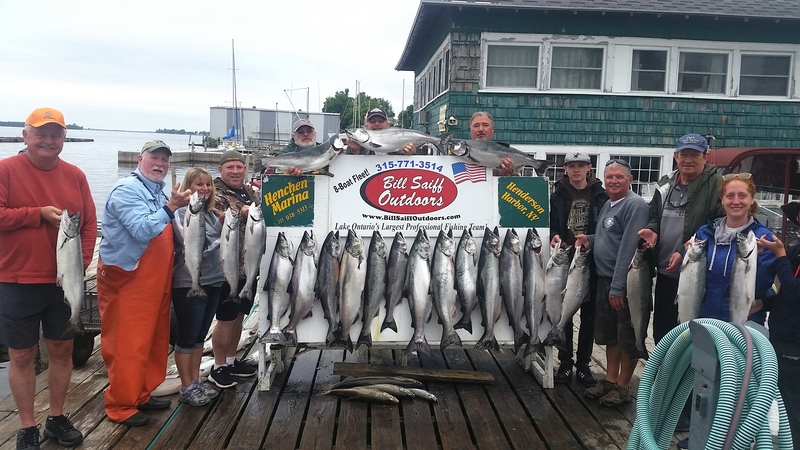 KING SALMON (Staging) – Great Fishing Opportunity on Lake Ontario! 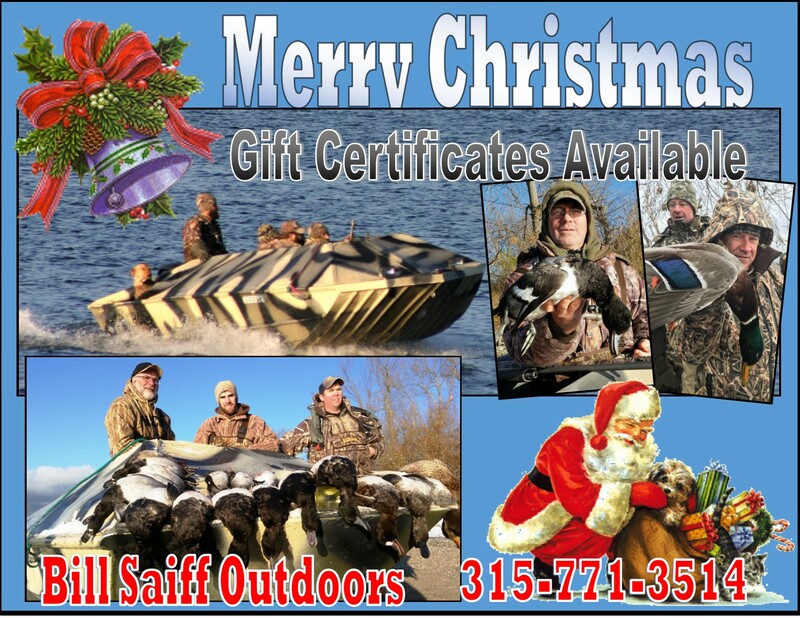 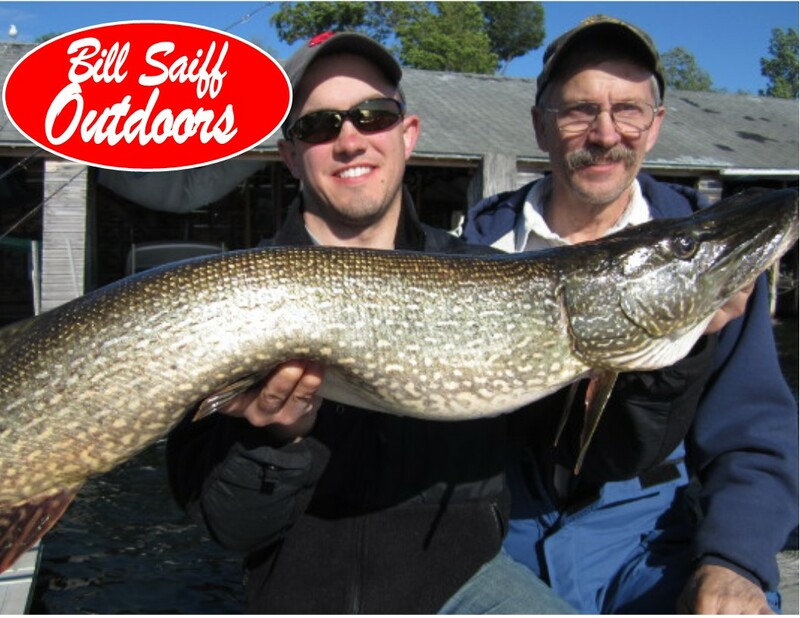 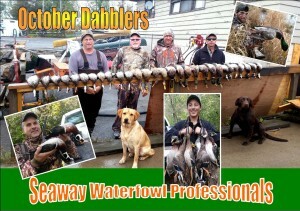 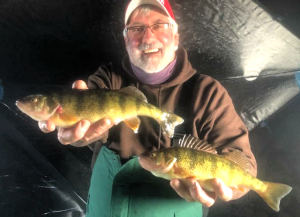 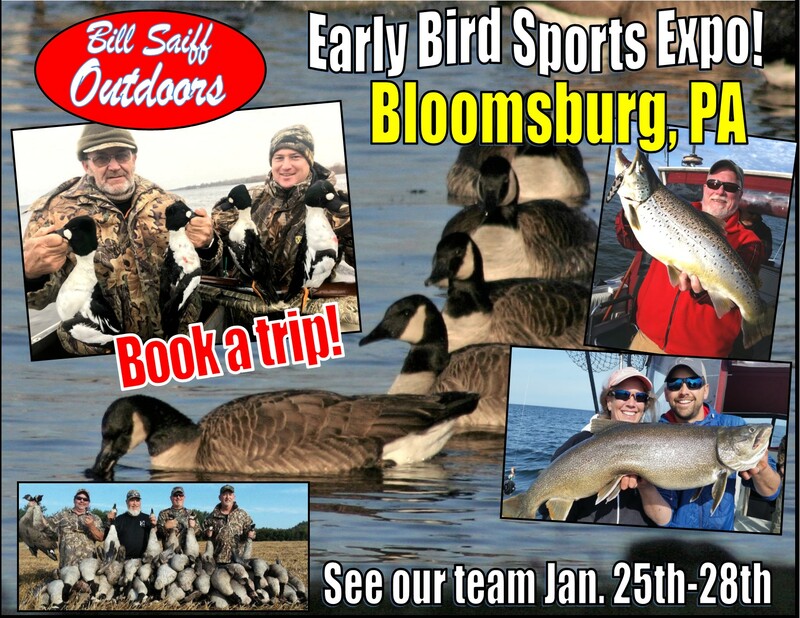 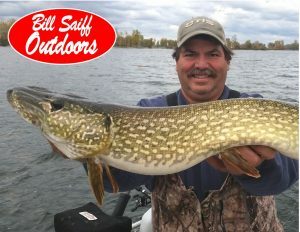 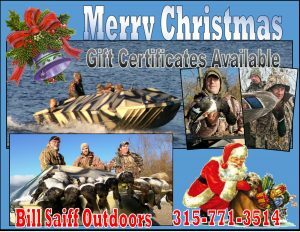 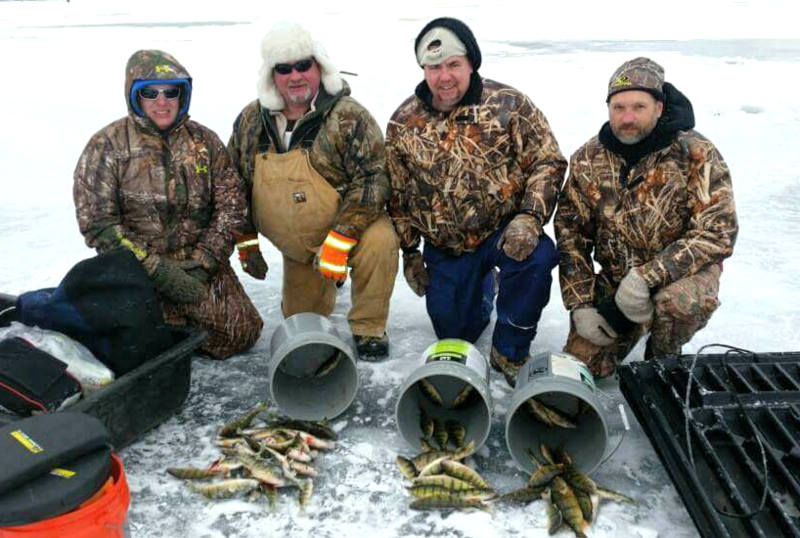 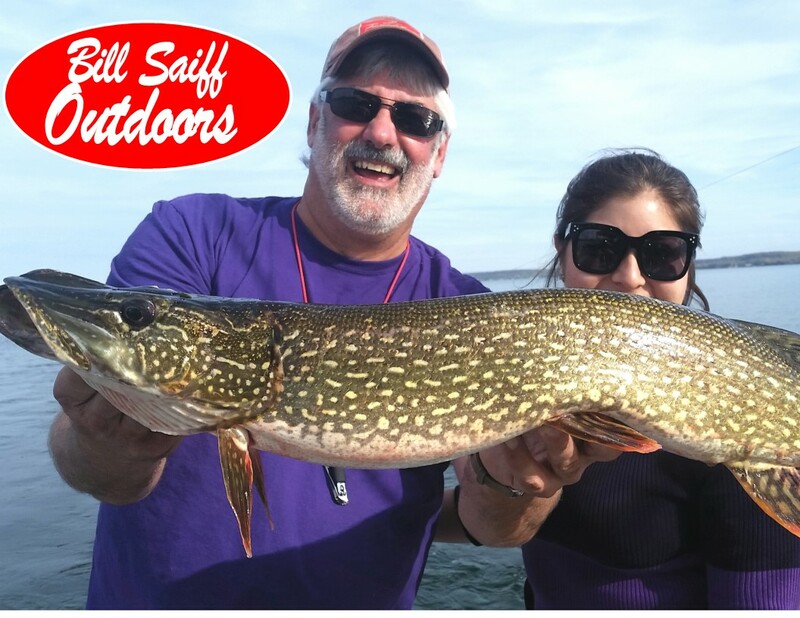 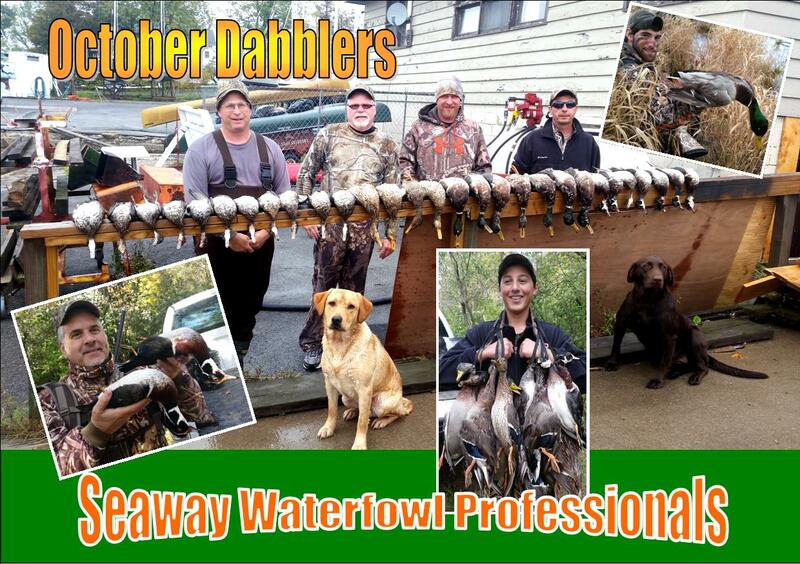 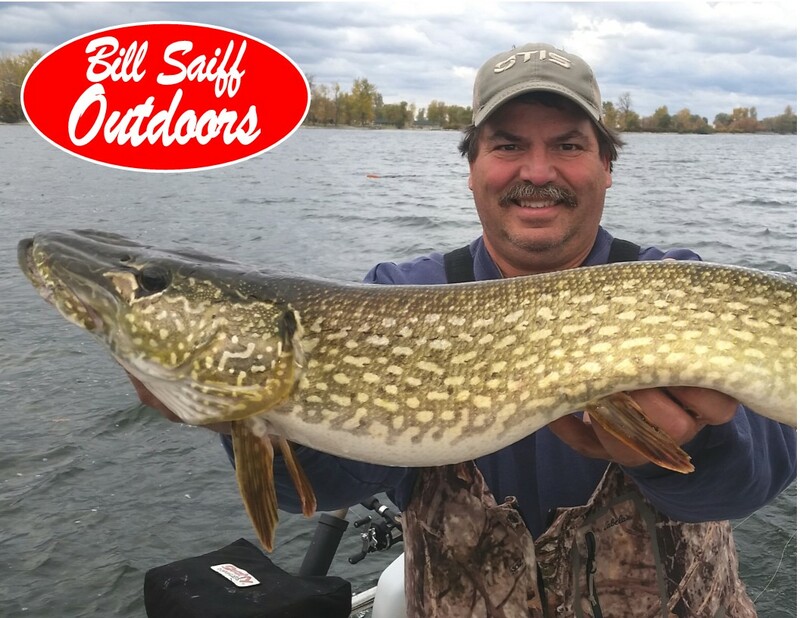 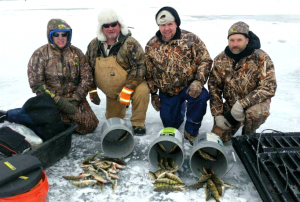 Fishing and Hunting Christmas Gift Certificates Available!